More and more travelers are looking for adults-only hotels in Tenerife. That is why, at Vanilla Garden, aware of the needs of our guests, we have established an ‘adults only’ policy for those who wish to stay with us. If you want to spend a few days in a nice hotel without children, enjoy the silence in modern and welcoming facilities, the tranquility of a room decorated with every detail in mind, the haute cuisine of our restaurant Chef Damien and a privileged location to get into the nightlife of Tenerife, indisputably, you must stay with us! Many couples choose to stay in our romantic rooms. A mixture of luxury, tranquillity, avant-garde, and eroticism invites couples of all ages to spend a holiday in our hotel. Perhaps you would also like to know that our team has created some exclusive packages that will help you personalize your vacation and surprise your travel companion by giving her a unique stay. A hotel only for adults in Tenerife makes the environment more intimate and closer to avoid the hustle and bustle that can cause families with small children. Enjoy your love with us! 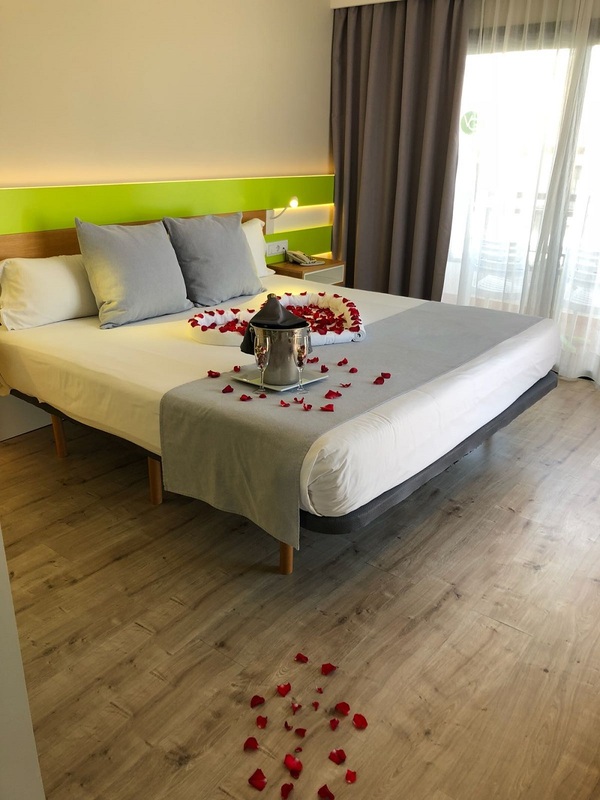 In addition, some of our exquisite rooms have a romantic jacuzzi on the sunny private terrace where you can let your imagination and love run wild. Be sure to make a difference with your partner with a little extra that is well worth it. Our Only Adults Concept is based on offering a completely stress-free stay and is aimed at those who seek to enjoy a relaxing atmosphere combined with parties and a pleasant time with their friends or partner. Staying in hotels without children is a break from responsibilities and worries. Our hotel has different areas to make your rest a reality, such as our Chill Out or our solarium, where we have designed a chic space with personality. Under the wooden canopies, comfortable armchairs await you and under the rays of the sun, wonderful Balinese beds, in both cases, a warm atmosphere that invites you to relax. 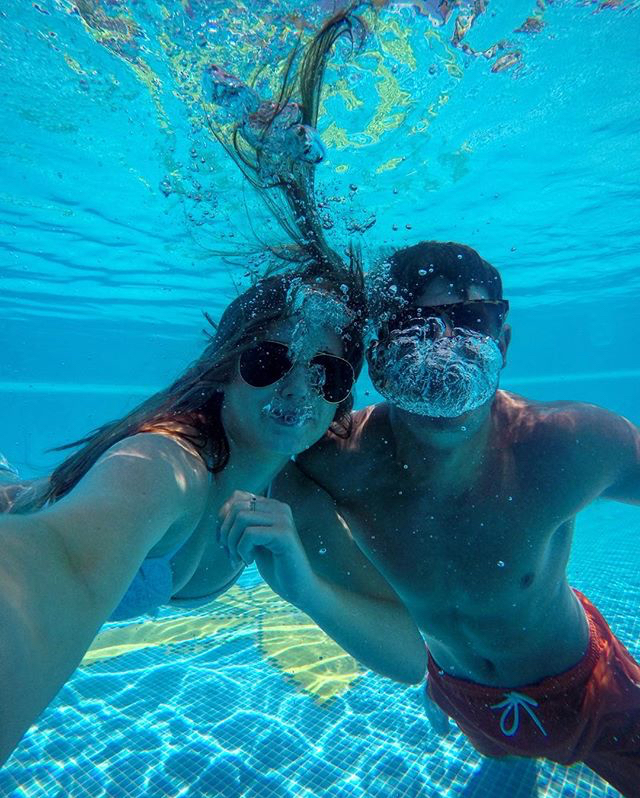 If you are looking for a holiday to remember all your life, Tenerife Sur is a destination where we live in eternal spring, in a vibrant hotel for adults only, with its own inimitable style, you have already found your place! You’re just a couple of clicks away from a well-deserved break at one of the best-rated hotels in Playa de las Americas. 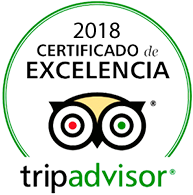 This entry was posted in Hotel, Tenerife, Tenerife Sur, Vanilla Garden and tagged adults only, hotel, Tenerife, vanilla garden.